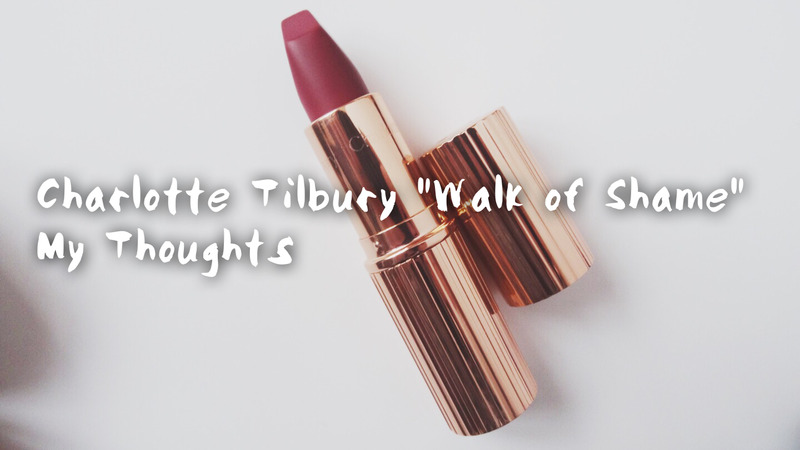 I've never owned a lipstick or any product for that matter by Charlotte Tilbury, so I'm excited to share my initial thoughts with you! Firstly, the packaging. It's beautiful. If there's anything apart from the quality of product that's going to make me buy high range beauty products, it's amazing packaging. The bullet comes in a pretty little cardboard box. One that doesn't rip when you open it for the first time. It's so nice I don't want to throw it away! Then you look at the bullet itself and omg. Amazing. I've always seen Charlotte Tilbury lipsticks in people's videos and blogs and have thought 'now there is some eye candy'. Beautiful rose gold, has a nice weight to it, feels expensive. And rightly so, this is no cheap lippy! As for the colour, I have shade "Walk of Shame" and am loving the pinky red. I feel like it's going to let me pull off a red lip, without being too crazy and in your face. It's also matte, as you've probably gathered from the name, which is an instant yes from me. 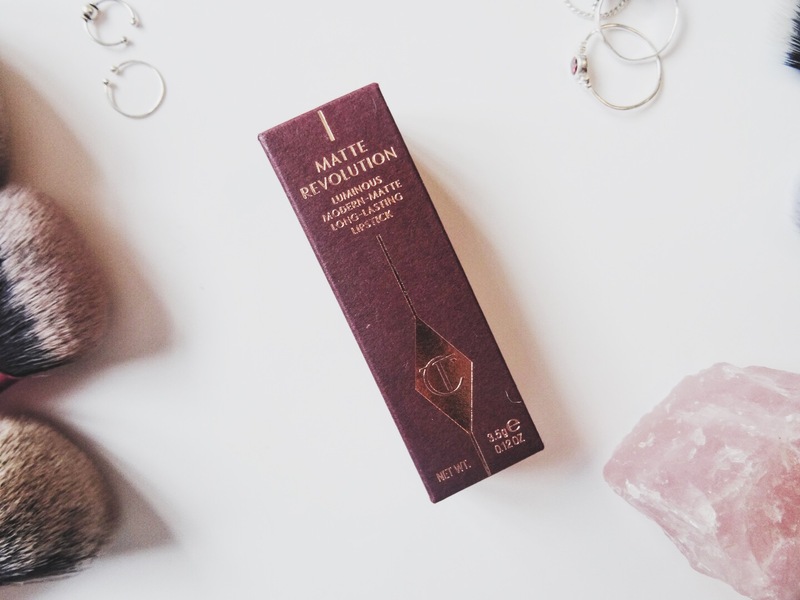 I know that a lot of people aren't always keen on lipsticks, or just beauty products in general that have a strong scent, but personally, I quite enjoy it, especially when it smells as delicious as this! It has a very strong vanilla scent, but I imagine it will wear off after application. 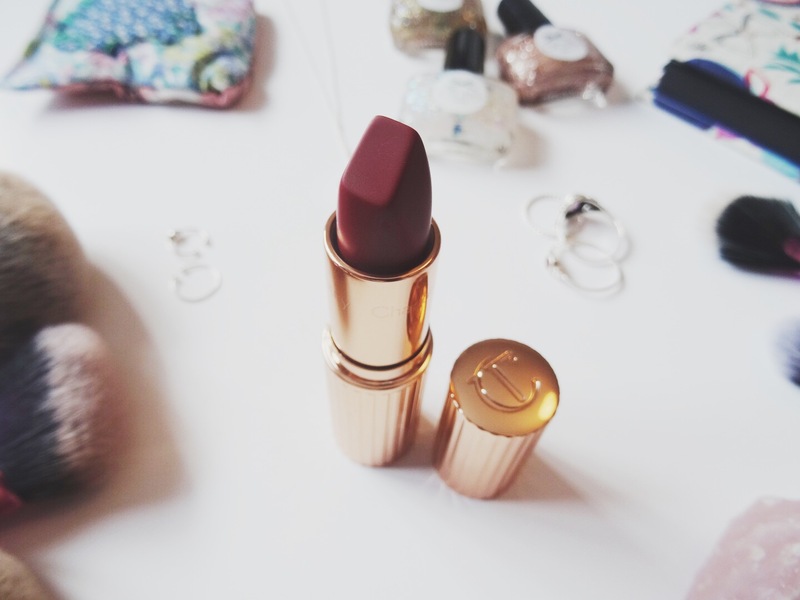 Speaking of application, when trying out this lipstick I was pleasantly surprised. After my recent disappointment when trying my first Mac lipstick, I'm pleased to report that this definitely doesn't drag across the lips, and the square end makes it quite easy to get crisp edges even without a lipliner. 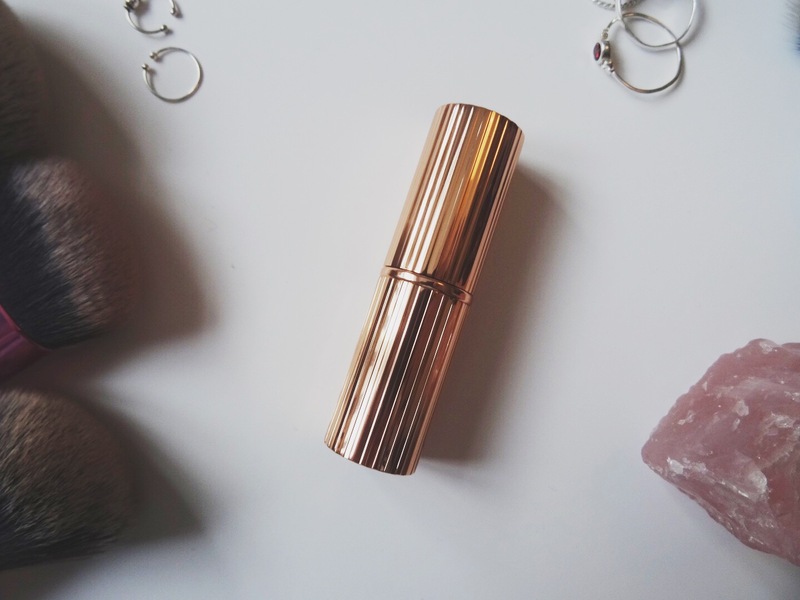 Overall, I'm really excited to give this lipstick a lot of use, I think it's going to be a great colour to wear as we move from Spring to Summer) if the weather ever cheers up, and is hopefully the beginning of my Charlotte Tilbury collection!